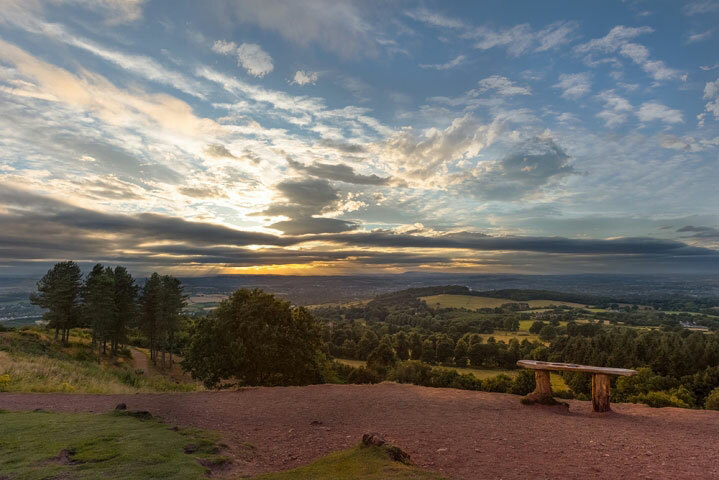 Sunset view at Clent hills. 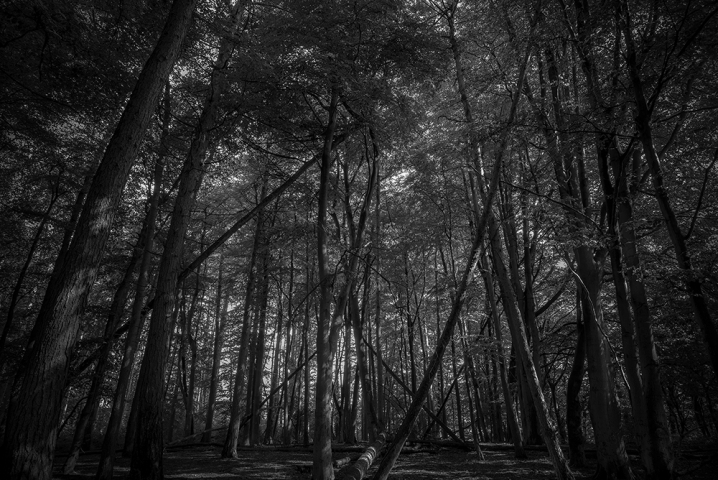 Ridge Hill Woods in Black and White II. 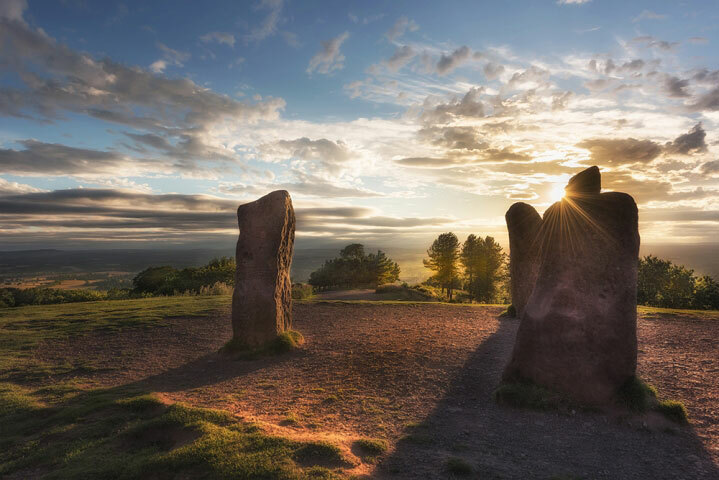 The four stones Clent hills. 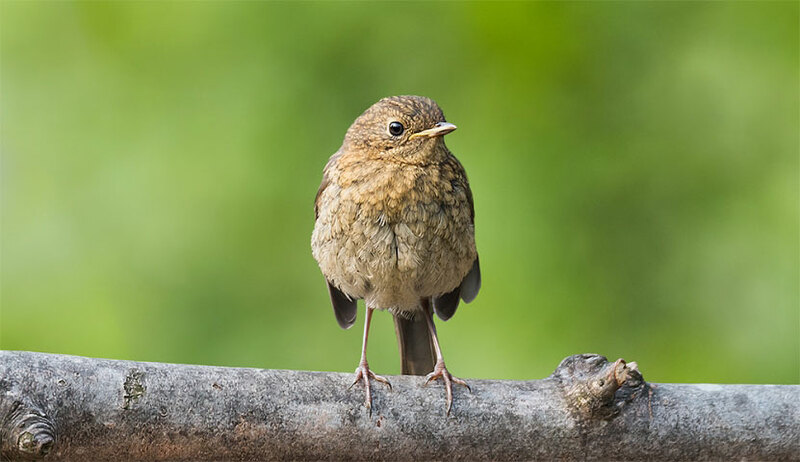 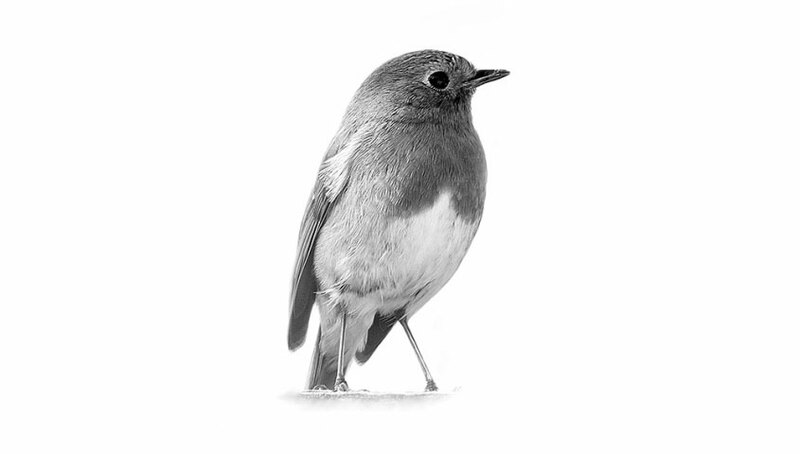 Robin in Black And White.